Jim Kramer received both a B.A. in Philosophy and a B.S. in Information and Computer Science from the University of Hawai’i in 2000 and a Masters in Computer Science and Engineering from the University of Notre Dame in 2005. 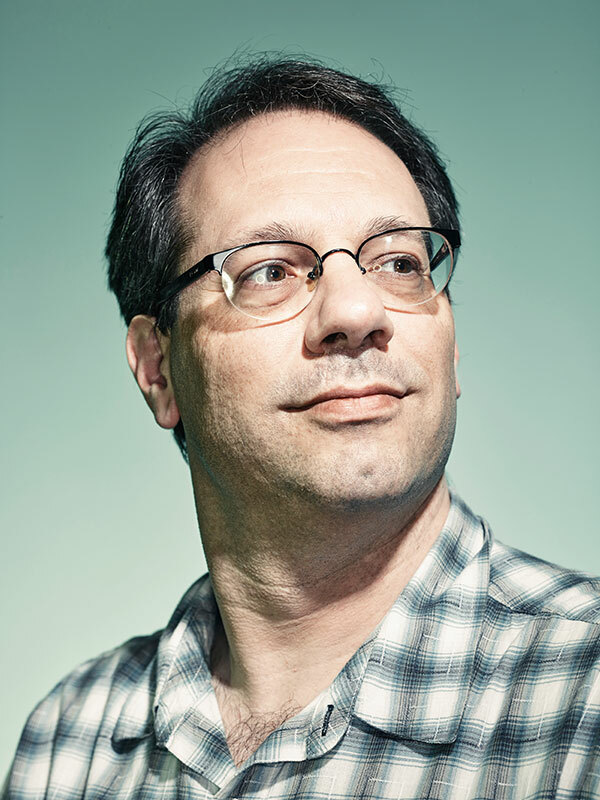 He is currently responsible for the user interface (UI) for TRACLabs’ entry in the DARPA Robotic Challenge (DRC), including specification, design, and implementation of data interpretation and visualization, operator interaction, and data communication. In addition to updates that keep pace with improvements in robot functionality, he is developing a novel input technique, the Gesture Recognition viA SPherical Projections (GRASPP) gesture recognition system, to improve usability and operator efficiency. Also of note is his recent TRACLabs experience is his development of Android interfaces (both tablets and Google Glass) that support his other work on robot navigation and procedure representation. J. Kramer, J. Combe, and T. McCord, “Harness That S.O.B. : Distributing Remote Sensing Analysis in a Small Office/Business.” In Eos Trans. AGU 90(52) Fall Meeting, IN43D-1175, 2009. J. Kramer and M. Scheutz, “Robotic Development Environments for Autonomous Mobile Robots: A Survey.” In Autonomous Robots, 22(2):101-132, 2007. J. Kramer and M. Scheutz, “RADIC — Towards a General Method for Integrating Reactive and Deliberative Layers.” To appear in International Transactions on Systems Science and Applications, 2007. M. Scheutz, P. Schermerhorn, J. Kramer, and D. Anderson, “First Steps toward Natural Human-Like HRI.” In Autonomous Robots, 22(4):411-423, 2007. M. Scheutz and J. Kramer, “Reflection and Reasoning Mechanisms for Failure Detection and Recovery in a Distributed Robotic Architecture for Complex Robots.” In Proceedings of the 2007 IEEE International Conference on Robotics and Automation (ICRA’07), Rome, Italy, 2007. J. Kramer and M. Scheutz, “ADE: A Framework for Robust Complex Robotic Architectures.” In Proceedings of the 2006 IEEE/RSJ International Conference on Intelligent Robots and Systems (IROS 2006), Beijing, China, 2006. M. Scheutz, P. Schermerhorn, J. Kramer, and C. Middendorff, “The Utility of Affect Expression in Natural Language Interactions in Joint Human-Robot Tasks.” In Proceedings of the 2006 Human-Robot Interaction Conference (HRI2006)}, Salt Lake City, Utah, 2006. P. Schermerhorn, J. Kramer, T. Brick, D. Anderson, A. Dingler, and M. Scheutz, “DIARC: A Testbed for Natural Human-Robot Interaction.” In Proceedings of the 2006 AAAI Mobile Robot Workshop, Boston, MA, July 2006.